If you are new to the beautiful world of Frugi, they are an ethical children’s clothing company based here in the UK, in Cornwall. Originally named ‘cut4cloth’, they were pioneers in designing clothing for babies and toddlers that gave extra room for cloth nappies. People quickly fell in love with the quality of their clothes and the ethics of the company. In 2008, they expanded to children’s clothing and a breastfeeding range for mums, and rebranded as ‘Frugi’, meaning ‘fruits of the earth’. At Frugi, they passionately believe in supporting the organic farming industry, sustainability, and reducing the overall impact that the fashion industry has on our planet and its people. As with all Frugi clothing, the My First Frugi range are 100% GOTS organic cotton. If you want to know more about the benefits of supporting organic clothing, check out our blogpost here. We have been working with Frugi since the very beginnings of Babipur, and have built a great relationship with them over the past ten years. Their clothing is fun, colourful, and comfy; allowing kids to be kids, and to have the freedom to run, climb, jump, and be as wild and free as they wish to be. We were excited to start stocking ‘My First Frugi’ at the end of 2017 and it is proving to be very popular! The range is designed for baby’s first year, starting with ‘tiny baby’ which fits from 5lb, up to the bigger size fitting 12 months. The entire range has been thoughtfully designed, with features to make dressing and changing time easier. 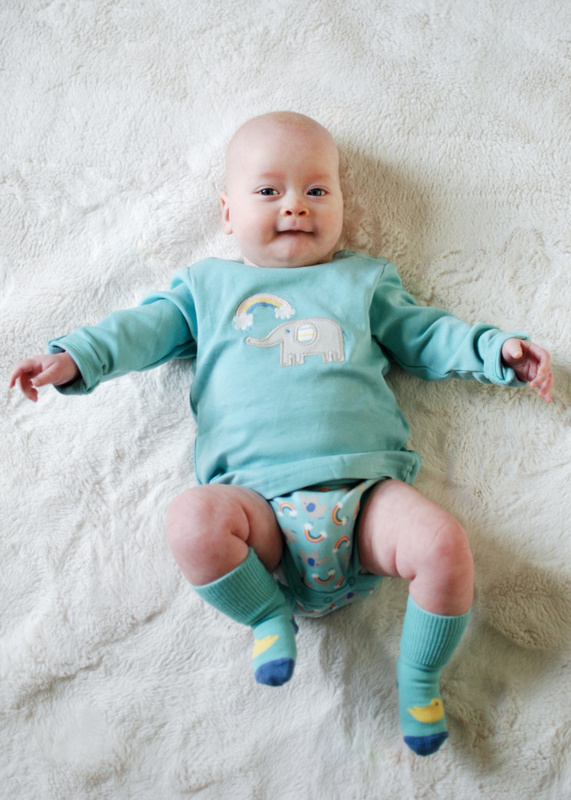 Beautifully soft and snuggly outfits, made from sustainable organic cotton with subtle colourings. Perfect for the little squish in your lives. 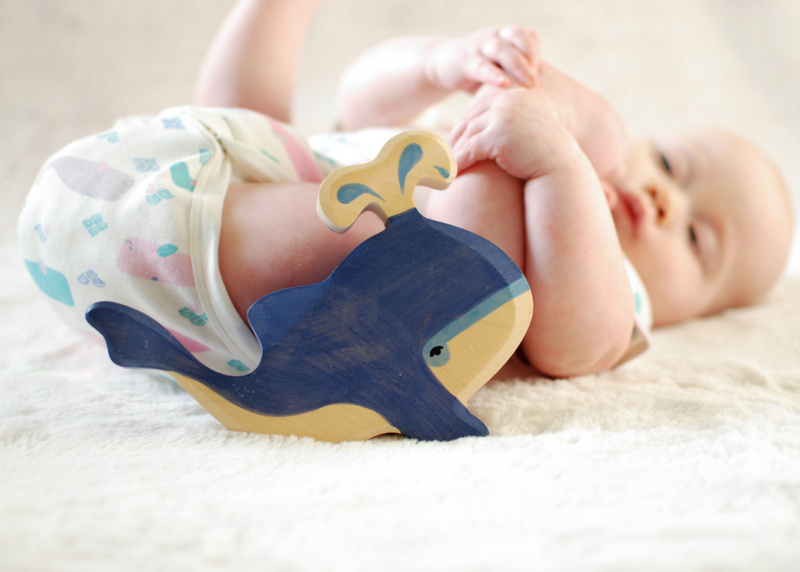 The My First Frugi is a softer palette for younger babies. If you are looking for something more funky in bolder colours, there is plenty of options in Frugi’s other styles too. Something for everyone! 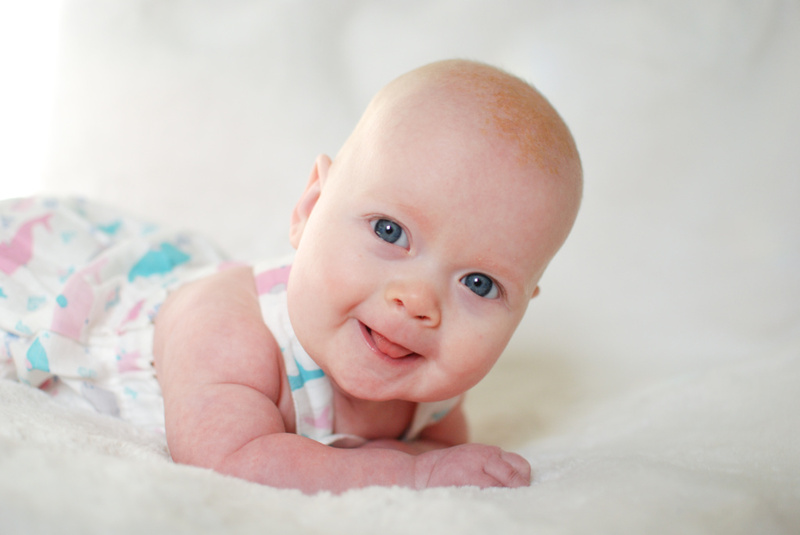 Huge thanks to Sarah Callaghan, for lending us her beautiful daughter Viola as our model for the new Frugi range. I think we can all agree she looks completely adorable! We don’t have any Frugi (yet). Great to hear it is only organic cotton, my little girl has eczema, now she is on the move she needs super soft clothing so it doesn’t rub and make things worse. Loving the first frugi range. Can’t wait to buy some for my baby due very soon! Cute range, maybe for our next little one! Seeing the First Frugi has made me look at the original range – so many tempting things! I’m yet to buy frugi, I have some max and kite but no frugi yet. Think I may have to invest! I didn’t know that Frugi meant fruits of the earth! I first came across Frugi when looking for breastfeeding-friendly clothes, so I hope Babipur will start stocking those too soon. Only now on my third child am I starting to purchase the children’s clothes and love them! This First Frugi range is very cute – I love pastel colours, as well as brights. Really looking forward to trying My First Frugi – love the more subtle colours in this range, and keen to see what the sizing is like as Frugi can often come up quite big! Well if I wasn’t broody already, I definitely am now! How cute!! I love Frugi and this new range is just adorable! Such a lovely range of clothes. Wish I had a reason to buy some! I really wish frugi and others made clothes for bigger kids too. My eldest is nearly 9 and wears at least size 9-10yrs, and she’s the one I’d consider buying new clothes for most, as my younger two have her hand-me-downs so seems wasteful buying yet more for them when we have plenty. Would love babipur to stock clothes for kids up to age 13 at least; she would still like the designs as she’s only 8 now and I would like to think her childhood and therefore play-friendly clothes will last a bit longer! Sure to be adding some of this to my wishlist!! Very beautiful and we are knew to frugi, but managed to purchase a very warm water proof. I love the look of this range! Cite baby presents! Oh I love Frugi! This range is just beautiful for new babies, would be such a lovely gift! Love the whale romper so much. Making me broody for another tiny! Beautiful pictures! Such pretty prints too! I love Frugi – it is great quality and has lovely designs. I’m normally a fan of bright colours but this new range is tempting me towards pastels! I adore Frugi.. 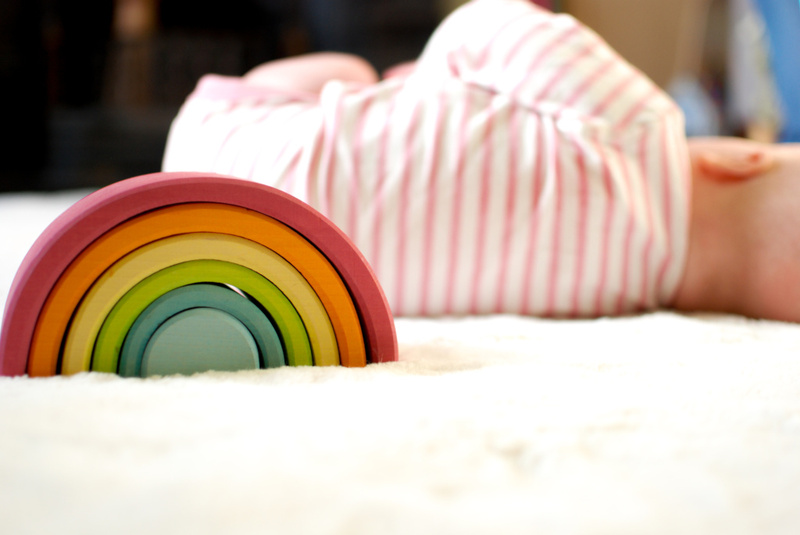 I now really want the rainbow nappy cover even though my son is about to start potty training! If only I had a little one small enough for these beautiful clothes! Beautiful photos. I’ve recently bought frugi clothing and love the quality! Love Love frugi, so soft, fun and practical! no new baby for first frugi though 🙁 ps Viola makes a beautiful model! 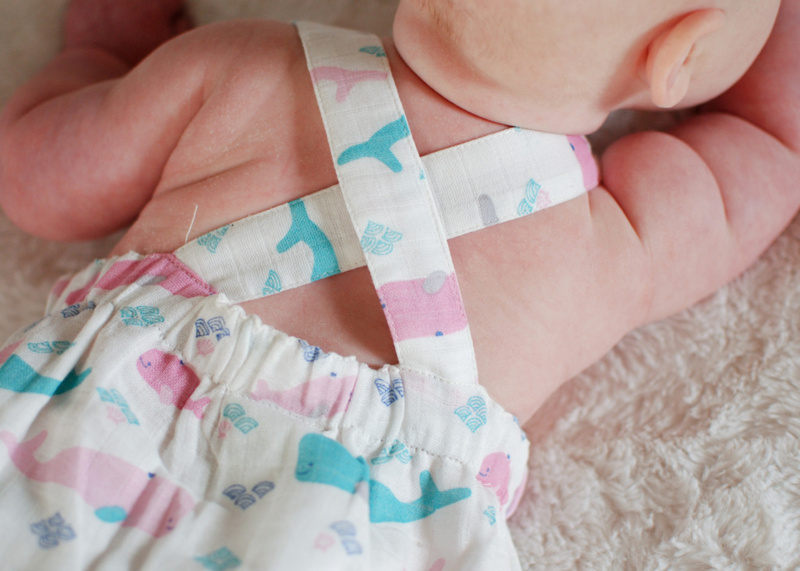 This almost makes me want to have another little squish so I can buy the Newborn frugi! Only almost though! I need another baby now just for these 😁. Wish they went to a bigger size though. The gentle colours are gorgeous! love the colours of these – if only my littlest was a little more little! Love frugi clothing. These make me want another baby 🙈! I love that the clothes have extra space for cloth nappies. I often struggle to find clothes which fit over a big cloth bottom without being huge and baggy all over! She’s so adorable! Love Frugi, I didn’t realise it meant fruits of the earth – very appropriate. I wish this range had been around when Katie was tiny, we love Frugi! I love the bright organic clothes sold at babipur, but I think it’s lovely that Frugi have thought to release a pastel colour range too – always good to draw in new organic clothing lovers! I love this range. It looks so soft and comfortable and I prefer the colours to bright rainbow like toddler frugi has. Cute and ethical straight from the beginning. I also had no idea Frugi made breastfeed ing clothing, I had assumed it was just for children. Big fan of frugi. Brights probably more my thing, but these are cute. Guess I’m going to have to have another one now! I wish they expanded into the adult range now! I’d buy an applique top for myself! I love the My first Frugi range. I’ve just bought a beautiful babygrow for my friend who is expecting her first baby in April. I hope it will be a good introduction to Frugi for her! And I’ll recommend Babipur if she wants more. Whales are seriously splendid creatures, include them on your clothes and you’re on to a winner!! I’m not sure how much longer I can resist the newborn range!!! Beautiful. Cut for cloth clothes was not something I thought about until I decided to cloth nappy and someone mentioned it to me. These all looking amazing and being added to my wishlist! Love Frugi stuff! This range is so cute! Gorgeous clothes having been eyeing them up for my little girl! 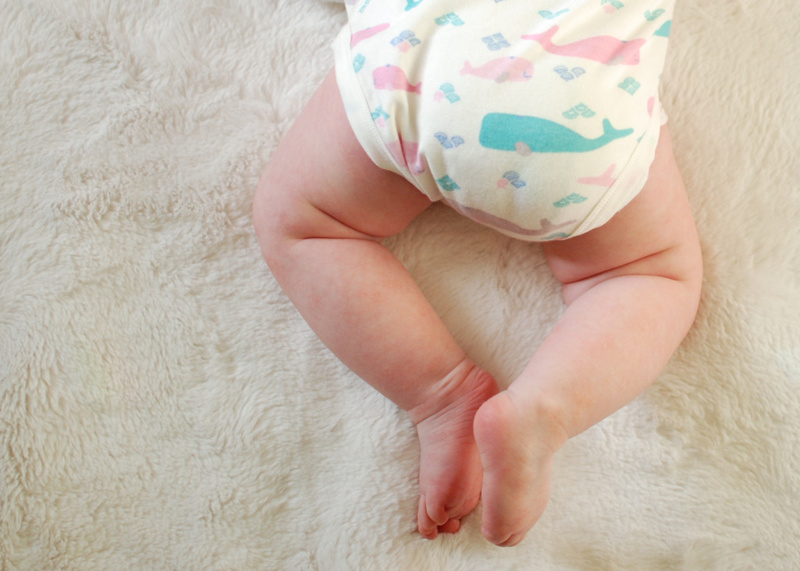 I have always bought Frugi for newborn gifts as love the organic cotton on newborn skin. Sadly we received none when my son was born and I hadn’t got any as we didn’t find out the gender but ever since I’ve been fully stashing every sale and my son who just turned 1 is fully equipped right up until 3 years old! We don’t have any Frugi yet, but I am sorely tempted by the First Frugi range! I just want to know how it sizes up as I know Frugi on the whole tends to be generous and my girl is a dot. I *love* Frugi! So soft, the patterns are so cute, and such great quality, too–my daughter is wearing lots of stuff that I bought for my son several years ago, plus they were worn by my friend’s daughter in between! Excited to try My first frugi for squish due in a few weeks! 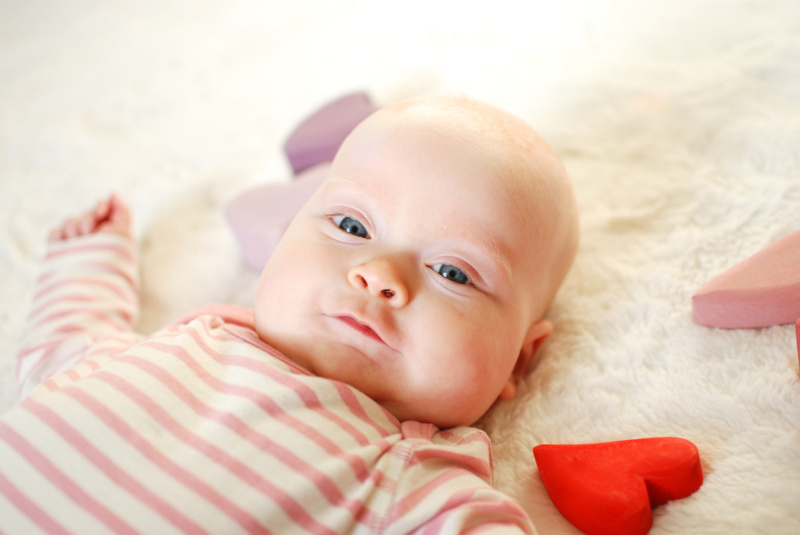 I love this range….it’s making me very broody! I love this range. My 11m would have looked so gorg coming home from hospital in one of the sleepsuits. Making me think I could buy the outfit in preparation for my next🤞🏻Coming home from hospital!! Tho defo going to be bought for some newborn baby gifts in the meantime!! Love these designs. Subtle and delicate 😍. I love how soft Frugi is and some of the colours and prints are just so fun and fab!! I love this range, especially the elephants! Although it is a shame its so gendered,I could see it as a ‘stepping stone’into main frugi designs for new parents who havent discovered the joys of frugis general fabness! I just wish I’d found frugi when my elddst was tiny- making the most of it now though! Lovely new range! I’ll have to buy for friends who are expecting. Gorgeous! Want another baby now! Absolutely beautiful clothes, and it’s great to know where they come me from. Love frugi and how soft and will be investing in my first frugi for #2 due in June ❤️ It’s amazing how soft it is on gentle skin I still love it on my 18 month old girl. Soooo cute – fear for my wallet! They really are such beautiful, high quality clothes! Almost makes me want a third having only discovered Frugi with no.2!